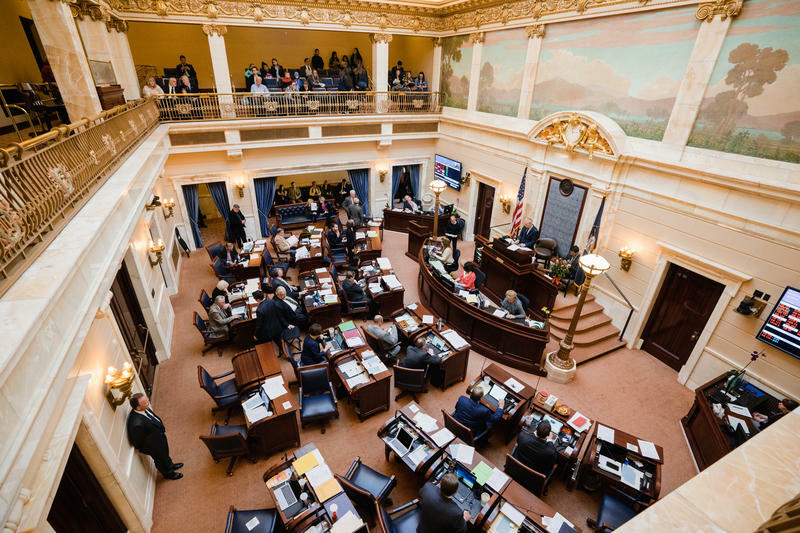 The Utah Legislature passed a last-minute deal to let voters decide on a gas tax hike. The 10-cents-per-gallon increase would funnel additional money into education and roads. Rep. Becky Edward’s bill is a compromise between state lawmakers and leaders of the Our Schools Now initiative. The group had hoped to raise almost $700 million for schools through a combination of sales and income tax increases. The compromise would provide about half of that. Rep. Mike Winder voted for the bill. The bill still has to be signed by the governor. Our Schools Now supporters gathered enough signatures to put their measure on the November 2018 ballot. 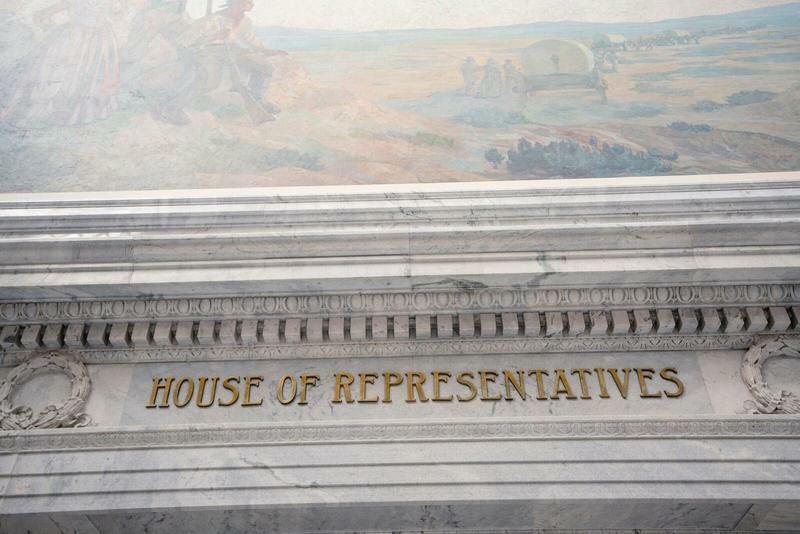 Republican lawmakers promised to cut Utah’s tax rates back if voters approve it. 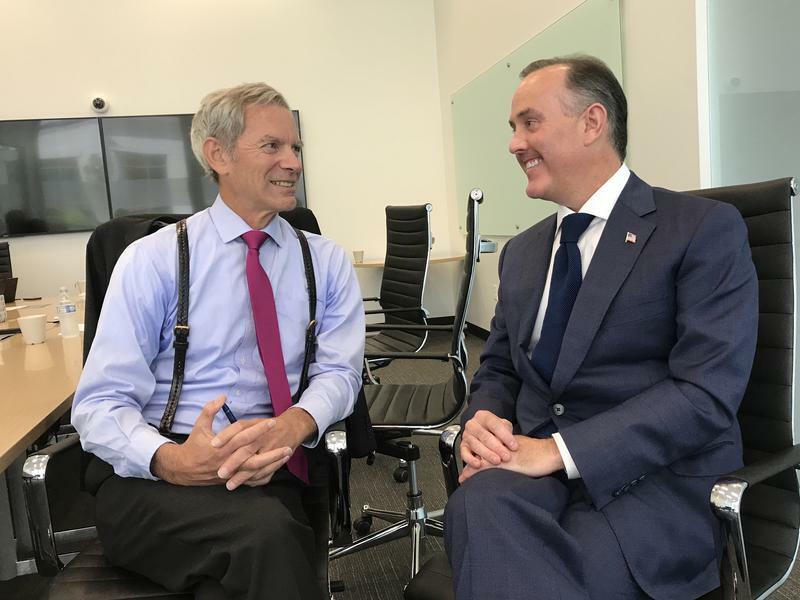 A new group is launching a ballot initiative to create an independent commission aimed at reforming the way Utah draws its electoral boundaries. State lawmakers unveiled a funding compromise Tuesday that could sidestep a ballot initiative to raise money for schools.